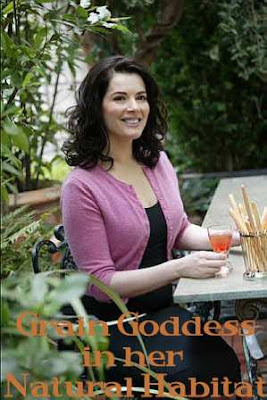 I Heart Cooking Clubs: Great Grains! Amber waves and all that. 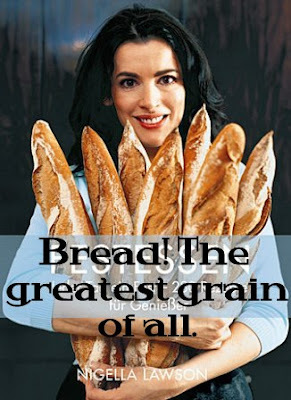 Grains, the staff of life! 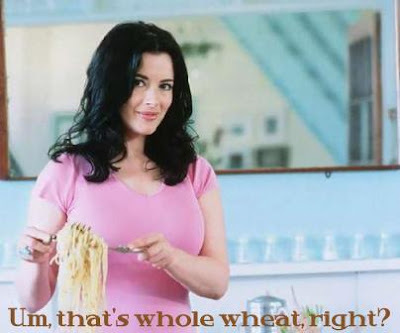 This week's theme is a celebration of the grains that give us life and energy and two of my best friends - bread and pasta. Let's not forget beer! 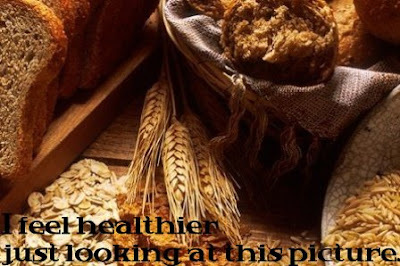 Wholegrains are cereal grains that contain bran and germ as well as the endosperm, in contrast to refined grains, which retain only the endosperm. 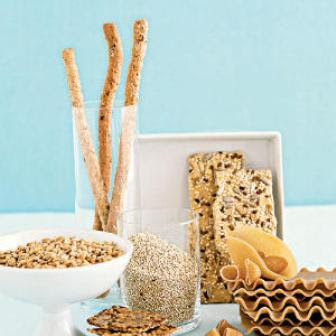 Wholegrains can generally be sprouted while processed grains generally will not sprout. Wholemeal products are made from wholegrain flour. Cook it up and post it by February 28th. Link up to this post with Mr. Linky so we can all see your Great Grains creation! In the meantime, have you had a chance to check out everybody's fabulous Potluck creations? Link your I Heart Cooking Clubs post of the week's permalink with Mr. Linky, below, so we can all see your fabulous cooking club creation! Please leave a comment after, each week that you use Mr. Linky to link your post, just to be sure we don't miss anyone. Not sure what a permalink is? Check out our Welcome post. 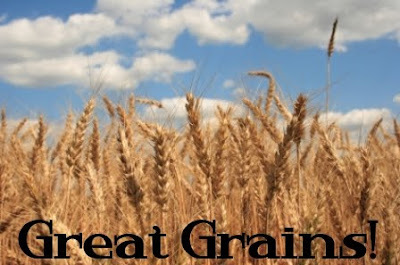 Great post about "Great Grains" Natashya! ;-) I'll be cooking mine tomorrow. My Vegetarian Chili with Cornbread Topping is up! That was a cute post! I lost my picture for last week's entry, but I'm cooking up some grains today! Kim - oh no for picture loss! Glad you are up and cooking though - can't wait to see what you come up with!